Poor communication can result in mix-ups and confusion. For this reason surgeries can be distressing not just for the patient, but also for their family. 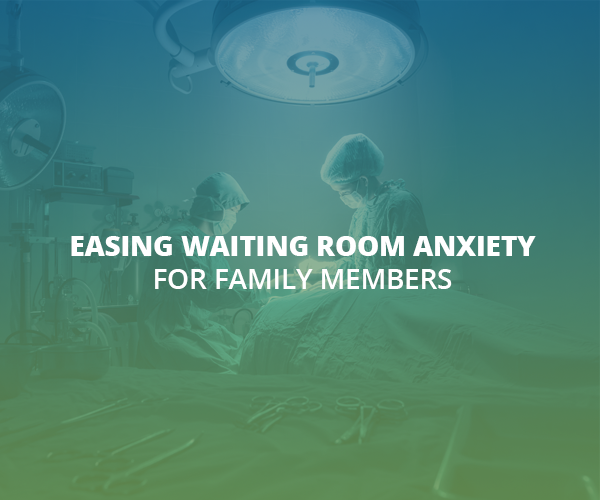 In the second part on our series on dealing with the stress of same day surgery, we’ll be focusing on how hospitals can help family members cope with stress and provide better support for the patient during this stressful time. Part 1 of a 4 Part Series - Easing Same Day Surgery Stress. We will discuss stress from 4 points of view - the patient, their family and friends, the nursing staff, and the physician. 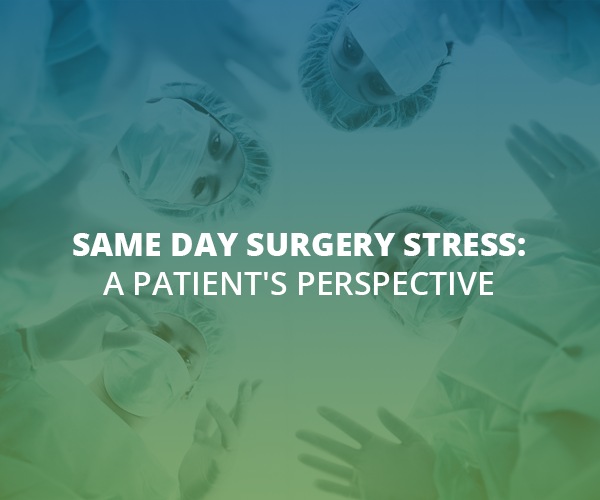 For this first part in our series about dealing with the stress of same-day surgery, we'll be looking at the surgery procedure through the eyes of a patient. Hi there!! I’m Minhanh! 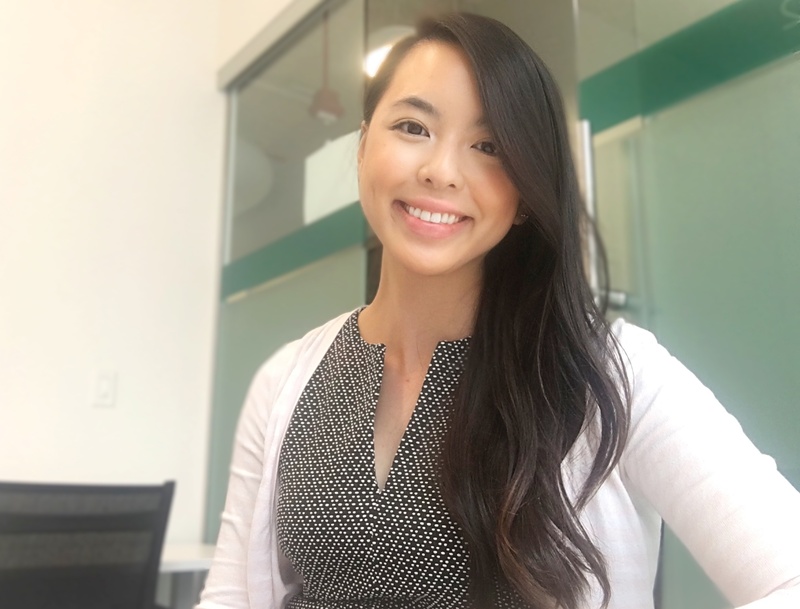 I've been working as a Research Analyst at MyCareText and it's been a refreshing change from what I’m use to doing! For over 10 years I’ve worked in different fields of healthcare from a pharmacy technician to bedside nursing to now a family nurse practitioner. At each healthcare company I’ve worked at, there’s always one thing that can make or break my working experience, the technology. 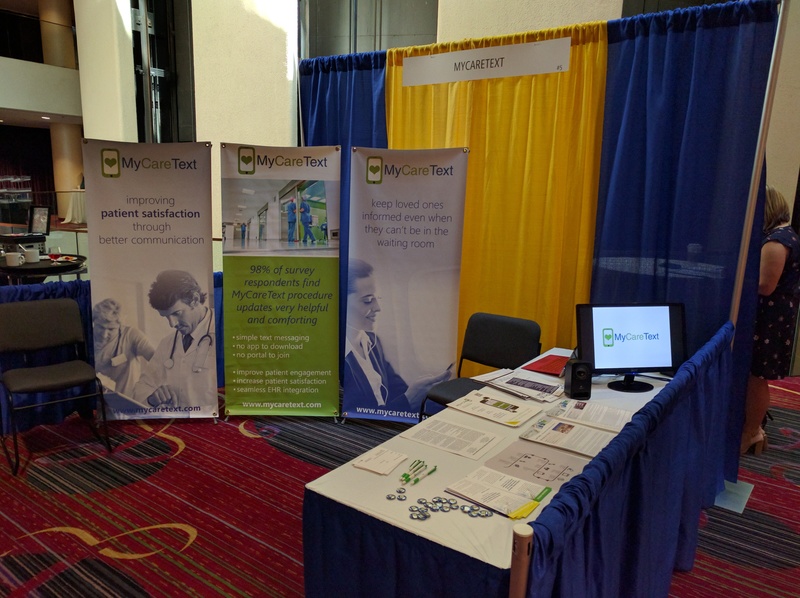 This week, representatives from MyCareText attended the Institute for Patient- and Family-Centered Care conference in New York City to keep current on the latest advances in patient engagement. Engaging patients in their care is a multifaceted, ongoing process that doctors, clinics and health care systems continually strive to improve. Knowledge is power. Knowledge is also a major tool for improving patient satisfaction. 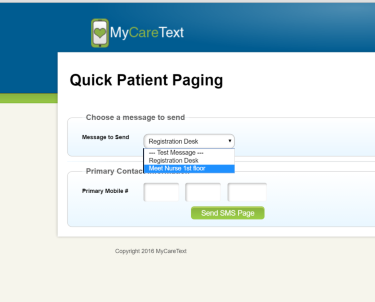 Providing the helpful information to your patients and family members at the right time can be as simple as pointing them in the right direction with a text message to guide them to their destination, sending them to your website to look at information, or to complete an online form. Improve Patient Experience AND Increase Revenue in 14 days or Less? Can you increase your revenue within 2 weeks AND improve the patient's experience? Sounds too good to be true, right?